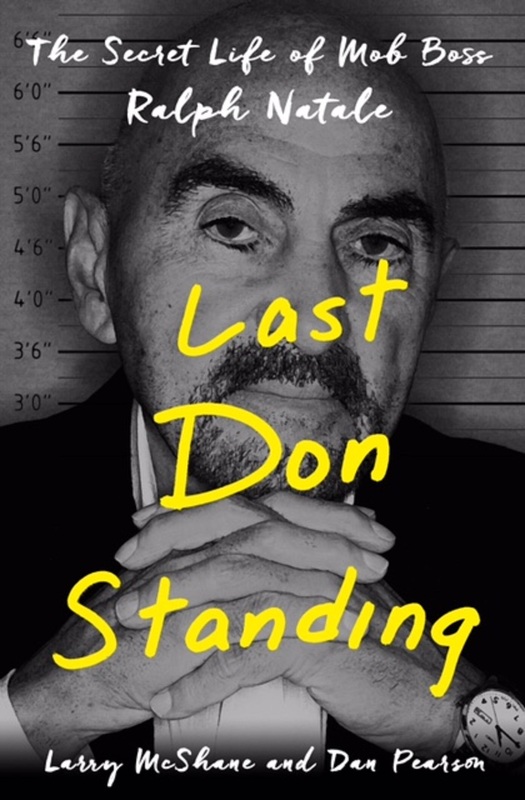 My review of Last Don Standing: The Secret Life of Mob Boss Ralph Natale appeared in the Washington Times. Ralph Natale, the boss of the Philadelphia-South Jersey Cosa Nostra organized crime family in the 1990s, was the first mob boss to become a government witness. Natale’s bitterness toward his former criminal associates enabled him to finally, after a lifetime in organized crime, testify about Cosa Nostra crime. 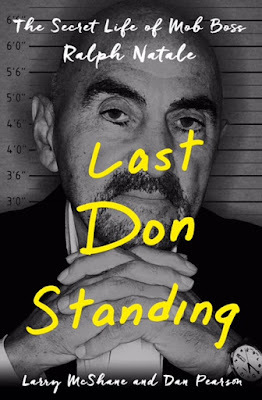 That same bitterness also led him to allow Dan Pearson, the executive producer of the Discovery Channel’s “I Married a Mobster,” and Larry McShane, a crime reporter and author of “The Chin: The Life and Crimes of Mafia Boss Vincent Gigante,” to write this book. … The book offers a primer on Philadelphia and New Jersey organized crime history. Although Natale was in prison at the time, he says he heard all about the 1980 murder of Bruno and the good number of other murders that led to Nicodemo “Little Nicky” Scarfo becoming the boss. Scarfo’s murderous reign ended when he went to prison, which led to Stanfa becoming the boss until he too went to prison. I grew up in South Philly, not far from where Natale was raised a generation earlier. I contacted him and we talked about his life and the book. I noted that he didn’t appear to be particularly remorseful or repentant in the book. Did he have any regrets about his past criminal life?